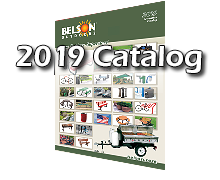 How did you hear about Belson Outdoors, LLC? What frequency do you wish to receive our catalogs? Would you like to have a Customer Service Representative call you?